Leave a comment on Get Out of Your Office, And Into The Modern Working City: OpenCo SF Is Live! Author John BattellePosted on September 19, 2013 Categories Random, But Interesting, The Conversation EconomyTags openco, opencosfLeave a comment on Get Out of Your Office, And Into The Modern Working City: OpenCo SF Is Live! 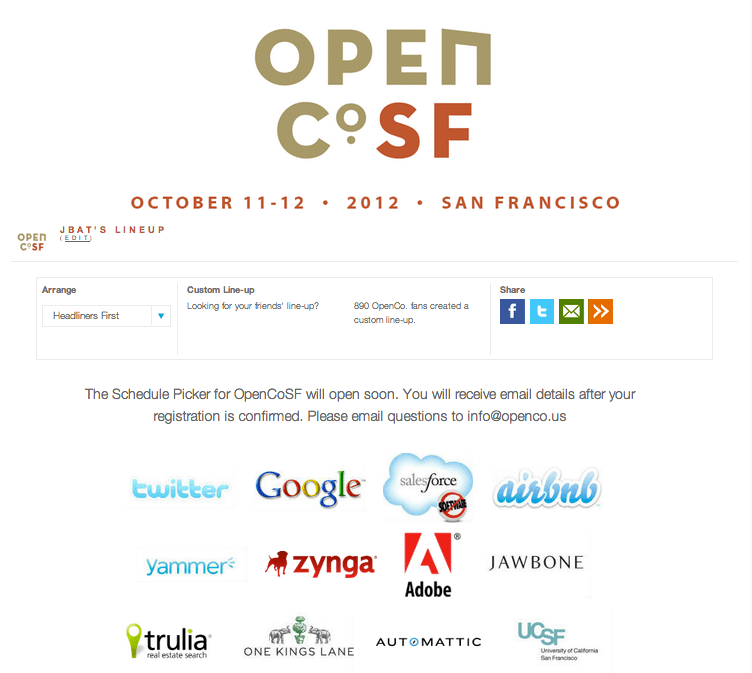 I’m getting really excited about OpenCoSF, which we’ve managed to spin up in record time. It’s truly an example of collective good intent in action. More than 80 wonderful companies are now participating, each opening their doors to the public and presenting their own stories, in situ. On Friday, Oct. 12, more than 1000 folks will be combing San Francisco’s SOMA, Mission, Mid-Market, Embarcadero, and Dogpatch neighborhoods, checking out the special sauce that makes innvative businesses tick. 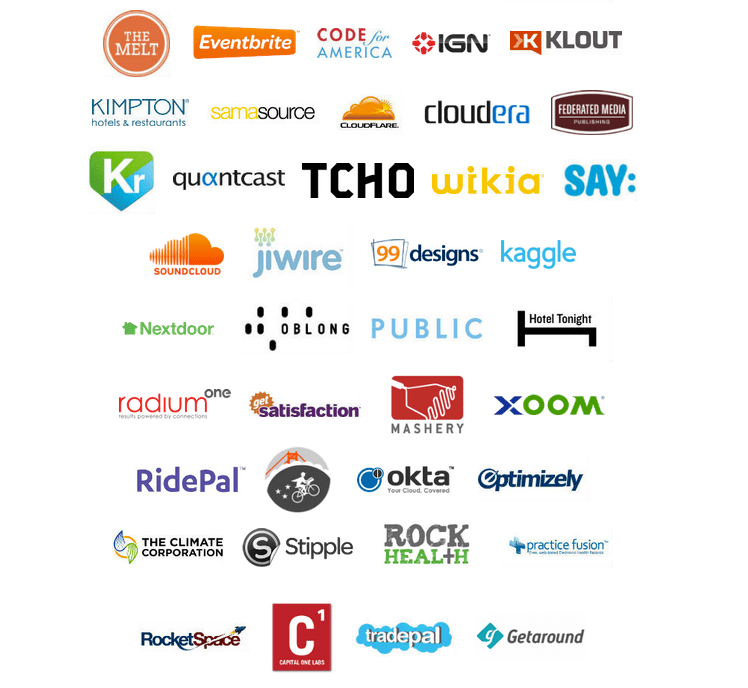 Check out the lineup so far (I only wish we could every single company that applied – next year!). You can register for free here. We’ll be launching the “lineup picker” very soon! 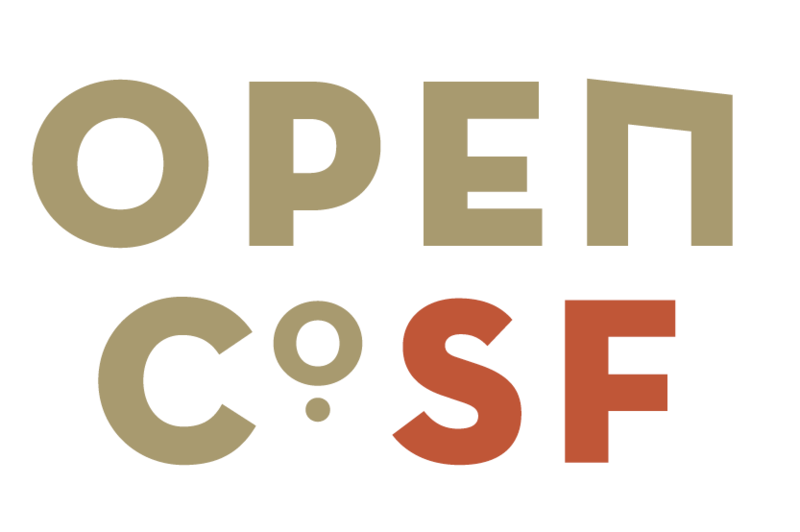 I’m very excited to announce that registration is now open for OpenCoSF, a new kind of event that I’m helping to bring into the world. 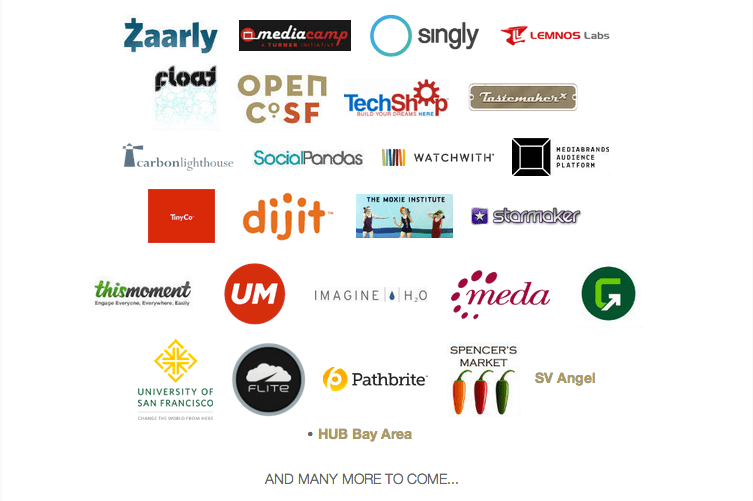 Registration is free and open to anyone who’s interested in innovation in the Bay area. You can sign up here. Already about 1,000 people have expressed interest in coming, and I think we’ve got room for another 500 or so, if my math is correct. So what is OpenCo? Well, it’s one the “seeds” that’s been germinating since I wrote the It’s Hard to Lay Fallow post back in the early summer. A few months before that, I took a mountain bike ride with one of my pals in the business, Magna Global managing partner Brian Monahan. 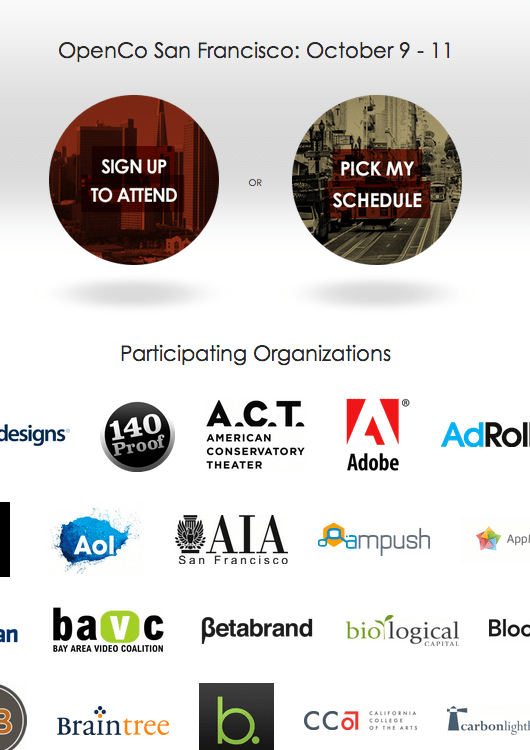 Brian is on the board of sfBIG, a large Bay area marketing and Internet organization. At a recent meeting, the board was tossing around ideas for how to shine a brighter light on the unique culture of innovation here in San Francisco and beyond. The idea of an event came up, and knowing my experience with the Web 2 Summit (now on hiatus) and Federated’s Signal series, Brian asked my advice.